PRICE REDUCED! 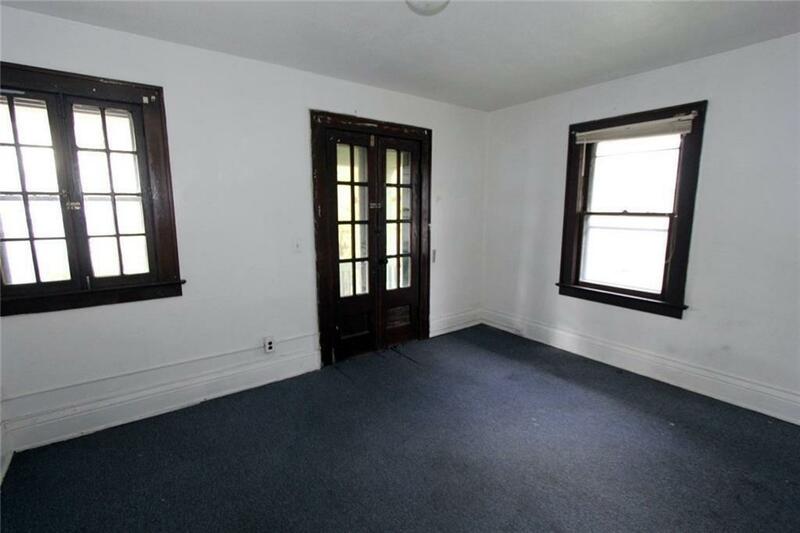 Great opportunity for a large 4 family investment property in the heart of the bustling South Clinton Corridor. In the middle of Swillburg, Southwedge and steps away from Ellwanger Berry..this is fast becoming the place to be in the city. Walk to Beerpark/Angry Goat/Mccanns Local Meats/Highland diner and loads more amazing business'. 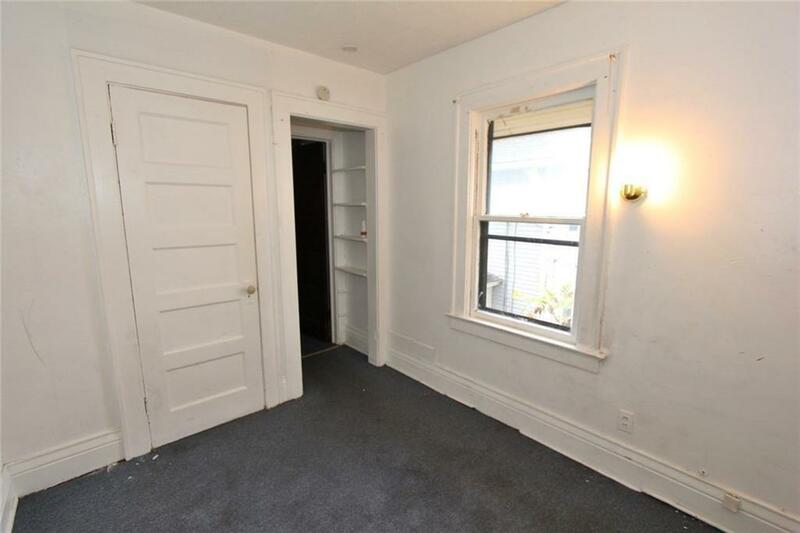 At almost 6000 sq ft this is a behemoth of a rental property, priced $50k lower then its closest huge 4 unit competitor, with a ton of opportunity to improve condition&income. 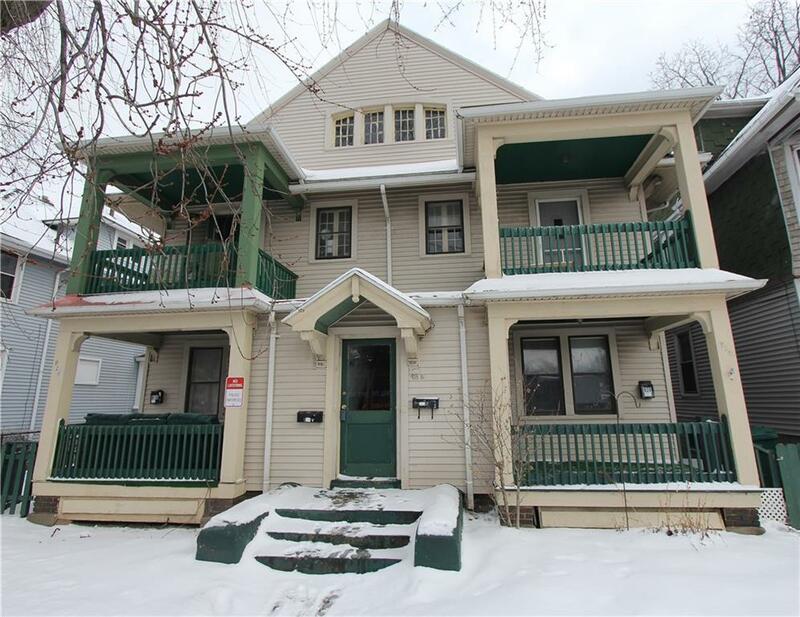 Featuring separate gas/electric/heat & hot water tanks, With large 2 bedroom,possible 3 bedroom units & 4 separate open front porches,renting these units have always been easy. Current income equals $2850 per month & with some work should be $3400 per month. 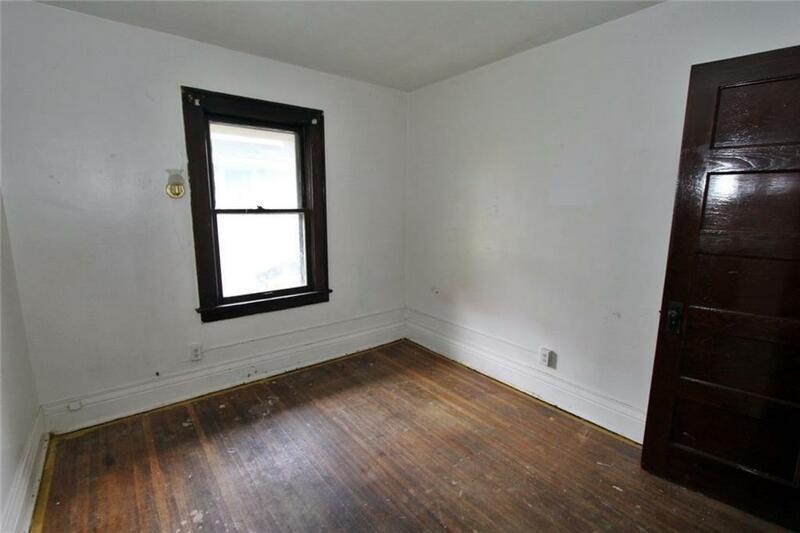 Set up your showing today!